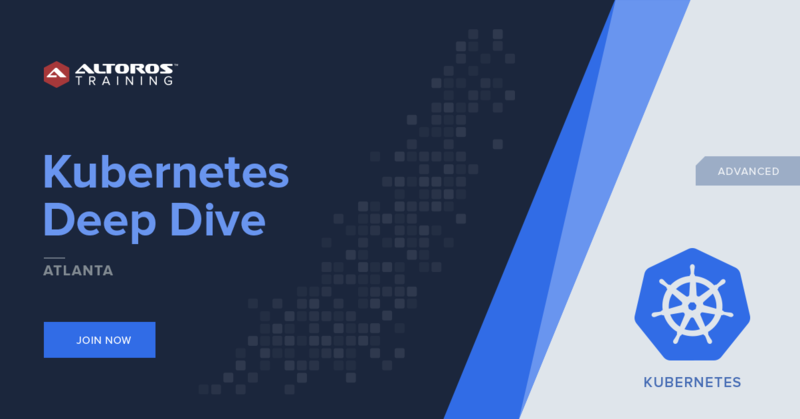 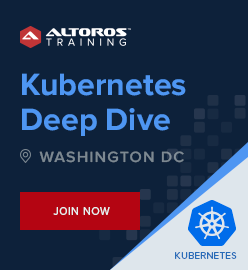 Join Kubernetes Deep Dive Training in Atlanta to understand how everything fits together to run distributed applications in Kubernetes and learn how to start designing and operating application orchestration solutions. You can also adjust the training agenda to your specific needs. 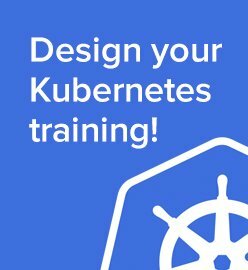 Visit our tailored private Kubernetes training page and create your own program.